@Alex Netherda has come full circle. 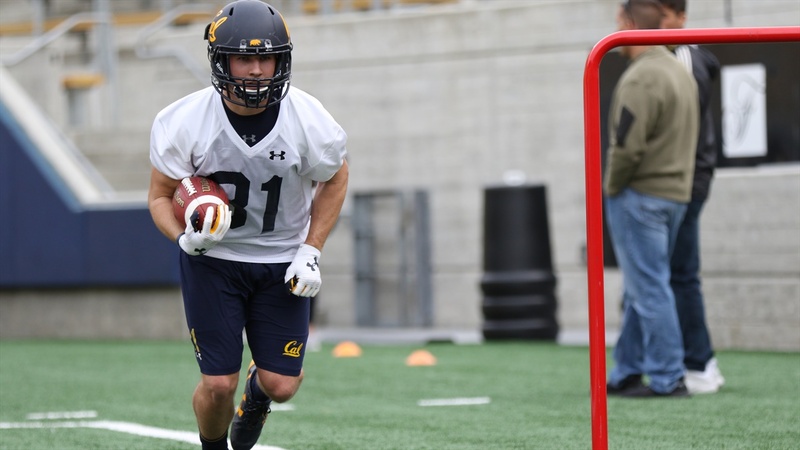 A running back at Mario Carillo High in Santa Rosa and as a freshman at Cal in 2015, is back at that position after having spent time as a safety, linebacker, special teamer and wide receiver. “I’ve always struggled with naming my favorite position, but I will say running back is where I feel most natural,” Netherda said at the conclusion of the Bears’ spring practice. “I played it a lot growing up and I absolutely love the guys I’m playing with, the coach is incredible. Unlock you inner beast mode!